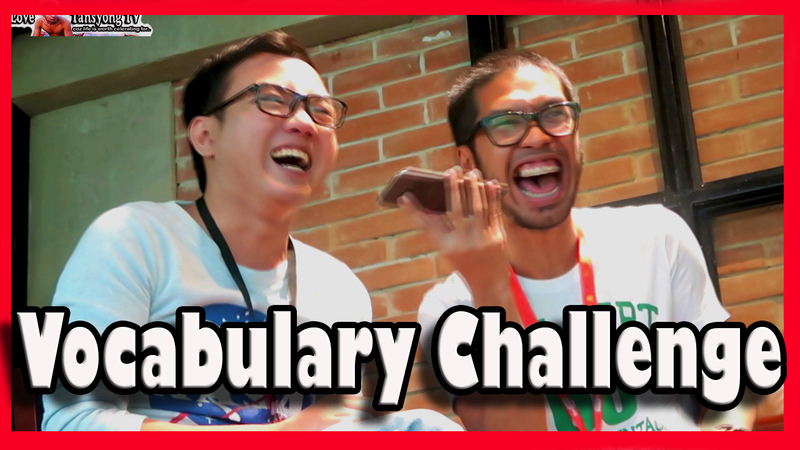 🎥 [WATCH ] Vocabulary Challenge – a Collaboration of M.A. Buendia and Tansyong Orbuda. This is a collaboration video of two youtube content creators named M.A. Buendia and Tansyong Orbuda. They’ll be taking the challenge that will measure their English proficiency – Vocabulary Challenge. Watch the video below. It’s time for M.A Buendia HD to pay his debt of gratitude, LOL!.. As we all knew that we had a successful collaboration video with this call centre youtuber, which now has almost 16k views in his Youtube Channel. If you haven’t watched it yet, just (CLICK HERE). And so, this time, we filmed collaboration for my channel. 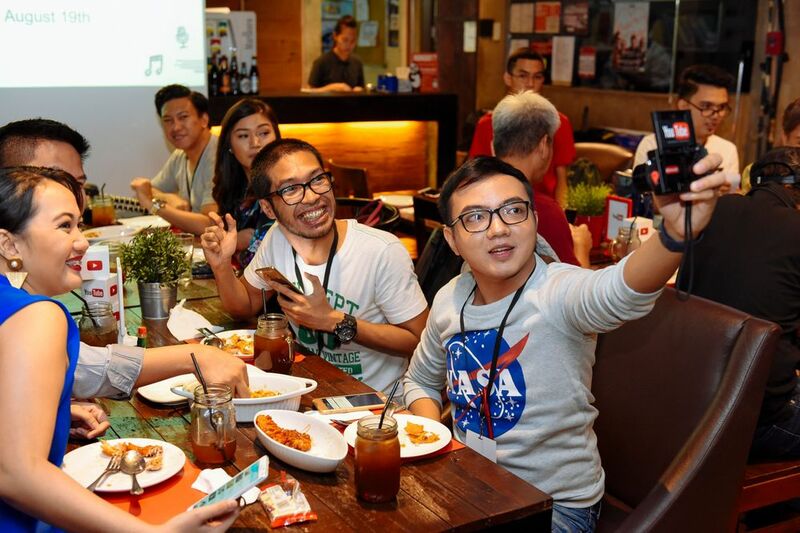 This was recorded right after the launching of “Youtube Creator Community Ambassadors” on August 19,2017 at Relik Bar and Restaurant – Bonifacio Global City. While other Youtubers were busy socializing; MA and I were also busy filming for this video. “Since both of you, MA and Tansyong are working in the same industry. Why not take this challenge that will measure your knowledge in terms of English” said William Pombo. “You’re both Youtubers; M.A. Buendia vlogs about call centre and Tansyong vlogs about challenges. So, why not create a challenge what both of them have in common – VOCABULARY”, Pombo added. Do you want us to do more like this -collaboration video? Please let us know and comment down below.